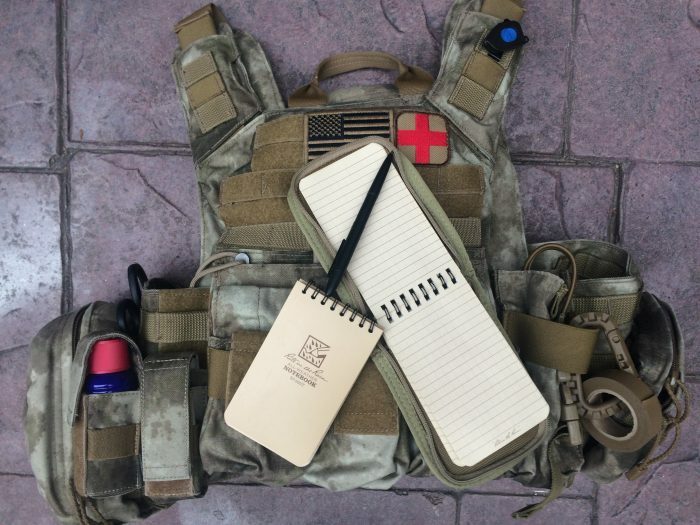 Carrying spare ammunition for both primary and secondary weapons, medical items, night-vision equipment, communications gear, breaching charges, and maybe a couple of grenades or flash bangs can add up to quite a combat load. 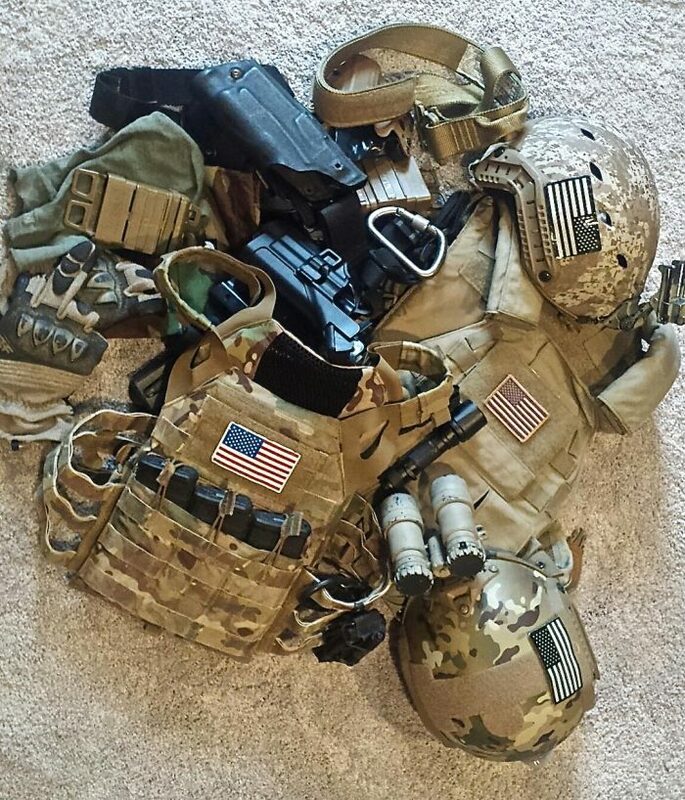 And let’s face it, there is only so much space on plate carriers, body armor, or chest racks to mount and store these items. 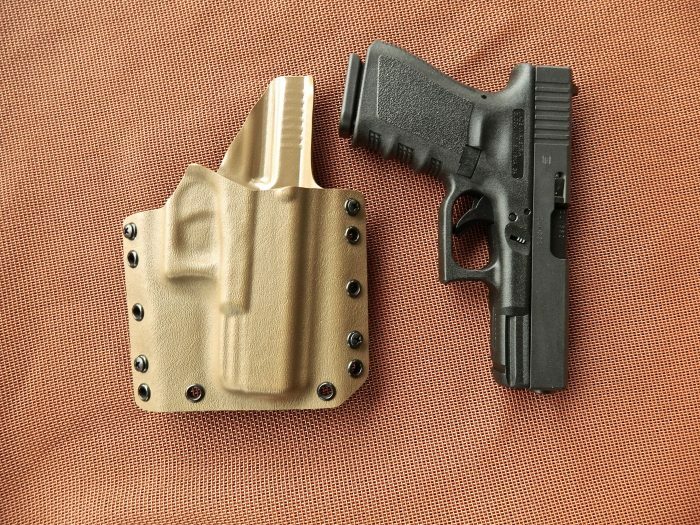 The tactical world is overrun with gimmicks, useless bolt-on trinkets, and various snake-oil peddlers. 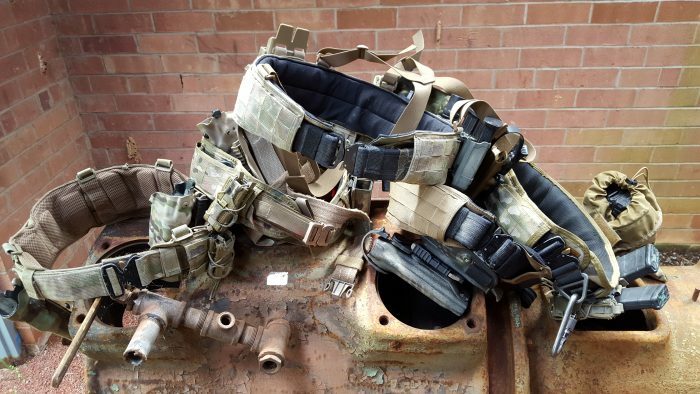 Some of these items are ridiculous, and only good for a laugh by those who might need to rely on their gear in the real world. Other items could actually hinder functionality and become a risk to life and limb. When I was growing up, it was perfectly normal to see adults wearing a weapon. My Dad, Grandpa and Uncle were all peace officers before I was born. 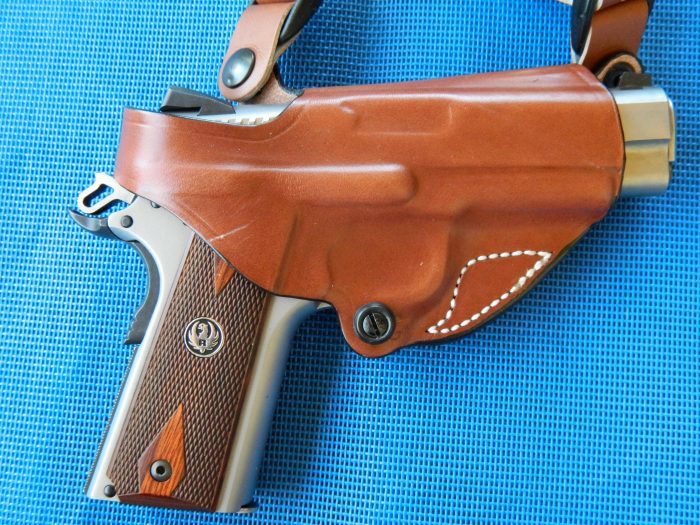 It was not until I was in grade school that I realized not everyone carried a gun. Elemental lead is an integral part of modern life. There are untold tons of lead in our car batteries. Lead was in the paint used in most American houses up until 1978, and it remains in contaminated soil pretty much forever. The CDC estimates that about half a million American kids between the ages of one and five already have dangerously high blood lead levels. 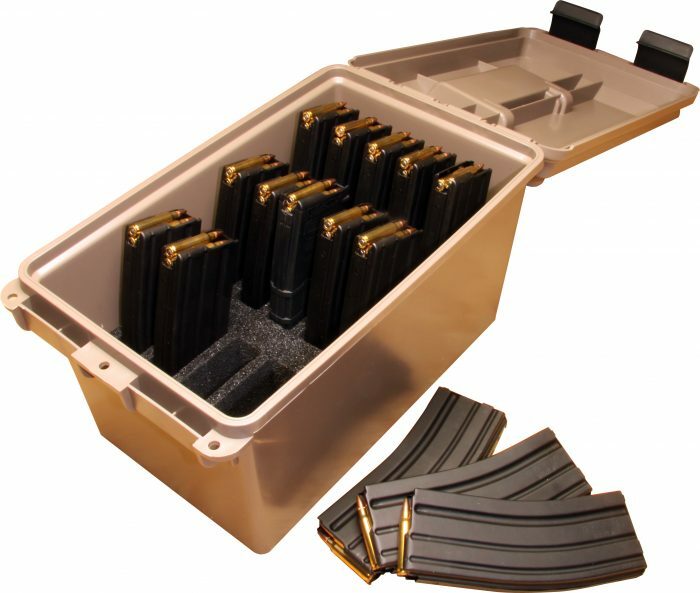 When I plan a trip to the range, I preload magazines to make the most of my time while there. I follow the same procedure when attending a course, as it allows me to spend time hydrating or maybe jump back on the line if there’s an empty slot on a relay. In today’s world of ever-advancing technology and equipment in every aspect of life, it’s easy to get caught up in the “latest and greatest” hype. This is readily apparent as it relates to those who are in the business of keeping the peace and holding the line between good and evil. 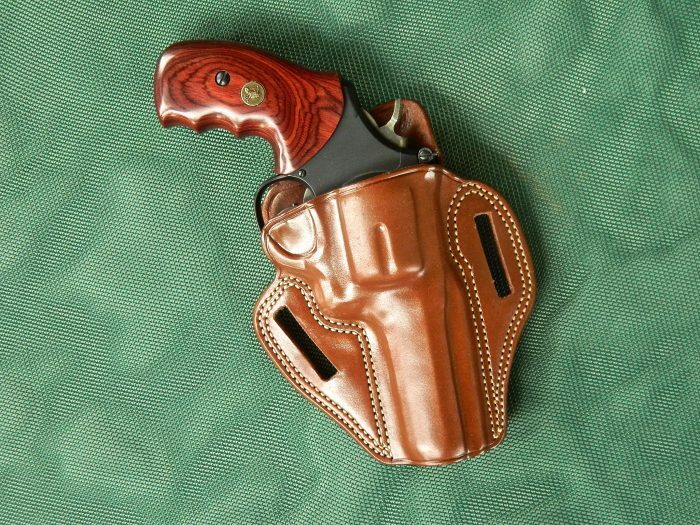 Whenever I evaluate a holster for S.W.A.T., I wear it for at least three to four weeks, so I can present an honest, informed opinion. Those I find too bulky, of poor quality, or just plain uncomfortable for extended wear get thrown in a box. You won’t read about them here, as there is no sense in wasting ink on something I can’t truthfully recommend. 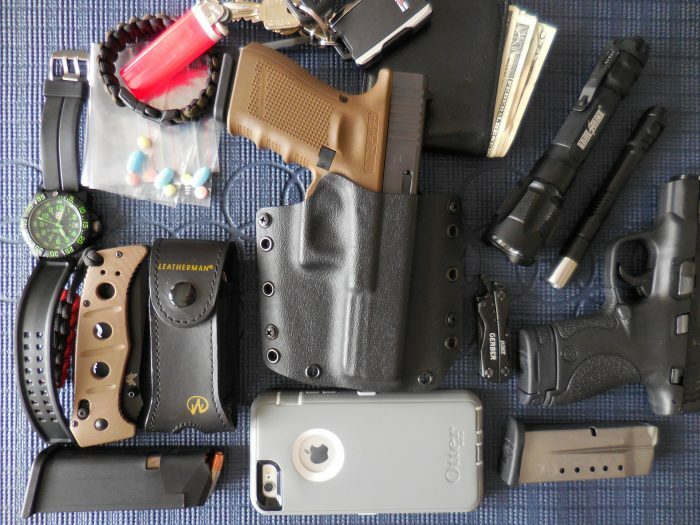 Everyday carry (EDC) refers to the items, large or small, we carry on a consistent basis. 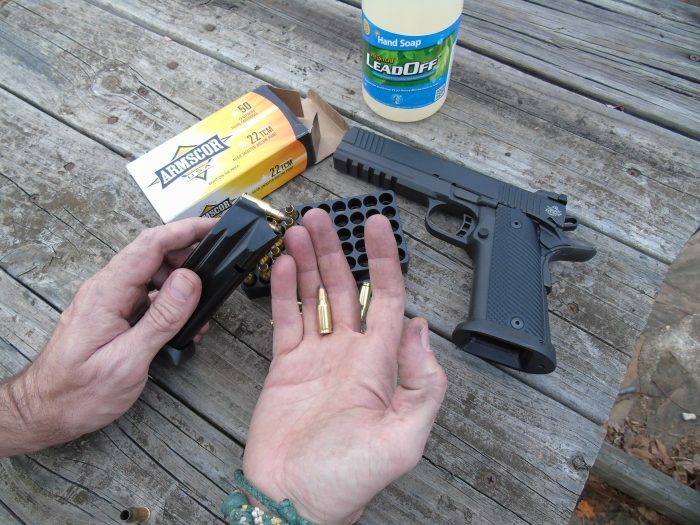 Think of them as your must-have gear to assist in dealing with everyday needs, from the mundane to the extreme. What we carry actually says quite a lot about who we are and how we view the world around us. 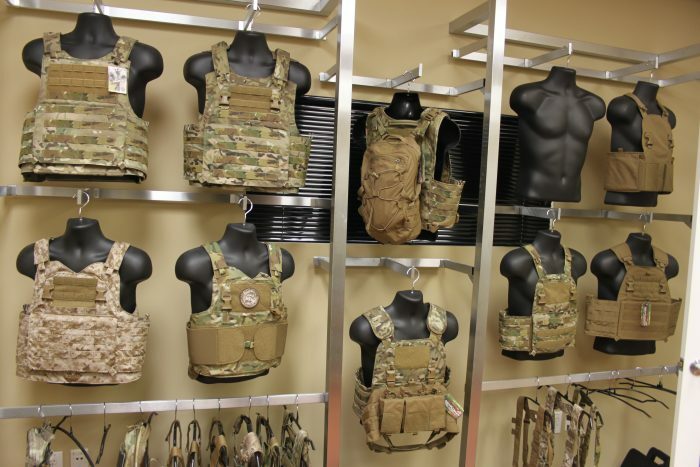 Multiple companies produce ballistic protection systems today. This was not always the case, with consumers paying the price both literally and figuratively. This business competition has not only spurred R&D but also lowered the cost of armor, making it available to a wider range of clients besides the military.